Advocates worry the incidents, which took place two years ago, are indicative of lingering systemic communications problems at the federal bureaucracy. 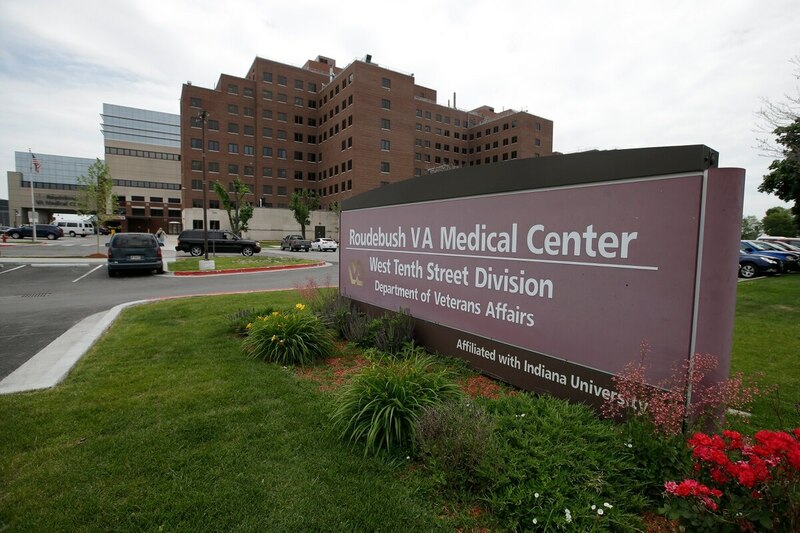 They’re calling for VA leaders to take a closer look at internal communication and oversight protocols. “Too many veterans have lost their limbs on the battlefield. They should not be losing limbs due to bureaucratic malpractice,” American Legion National Commander Brett Reistad said in a statement released Thursday morning. “[His] worsening infection … and subsequent amputation appears to have been related to the delay of the dressing changes by the home care agency,” their report states. Democrats want clarity on the influence of a trio of outside businessmen on department policy decisions. In a letter to the special counsel, VA Secretary Robert Wilkie acknowledged the mistakes constitute “gross mismanagement” by staffers but said the corrective actions should prevent future problems. Reistad echoed that concern. He praised the whistleblowers who exposed the problems and said VA officials need to do a better job to “identify critical needs and share best practices” within the system.